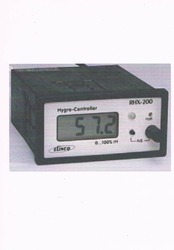 Pioneers in the industry, we offer humidity controller (rhx - 200) from India. 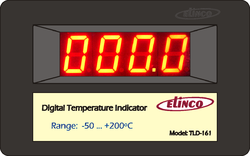 Our range of products include digital led temperature indicator (model no. 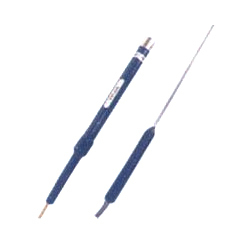 tld-161) and wide range thermometer model no: ttx-1082. Offering you a complete choice of products which include digital thermometer with fixed probe model no ttx-483, high accuracy thermometer in centigrade model no. 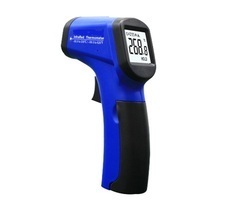 tfx 111, high accuracy thermometer in fahrenheit model no. tfx 112, precision thermometer (model no. ttx-483) and digital thermometer (ttx-181). Our product range includes a wide range of hygro thermometer model no.eht-400-oled, hygro thermometer (eht- 400) and hygro thermometer (rht-200). 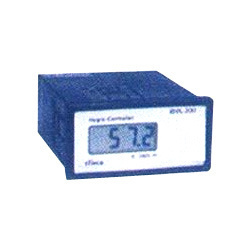 We are a leading Manufacturer of digital panel meter - 3.5 digit led module and digital panel meter (dpm-10) from Ambala, India. Our range of products include usb temperature data logger model no ebi-300, temperature-humidity logger (model no. 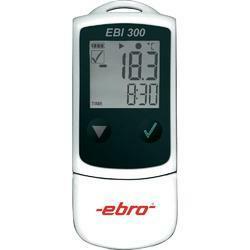 ebi- 20 th1), ebi 330-t30 single-use temperature data logger and temperature logger (model no: ebi-20 t1). 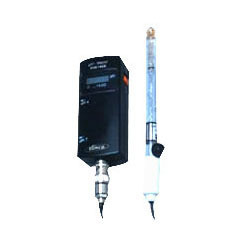 Our range of products include ph meter phx-1400.